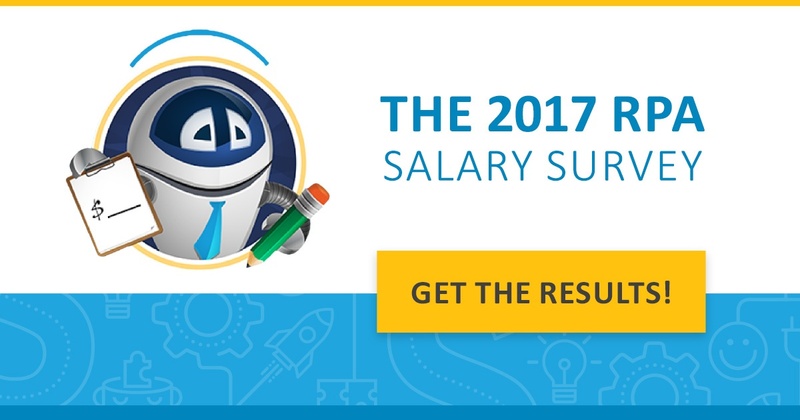 RPA salary report: the results are in! We are very excited to share the findings from our inaugural RPA salary survey. The report provides an inside look at RPA salaries, job roles, verticals, compensation, extra perks, and much more - so you can gauge how your salary compares to your RPA peers and colleagues!